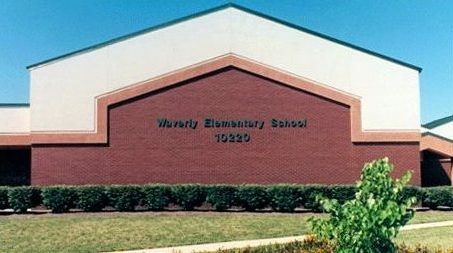 The main purpose of the Waverly PTA is to provide support to our school which includes our students, staff and families. All Waverly parents and staff are encouraged to join the PTA. Membership dues raise about $3,000 towards our PTA budget while a small portion is also sent to the MD PTA. Term for each executive board position is one year with the option to serve a second year. A person can serve for 2 consecutive years per position. Slate of nominees is presented at the April General PTA meeting and elections take place at the May General PTA meeting. We have about 24 committees with approximately 50 volunteers. Each committee varies in number of committee members depending on what their job entails. Their job is to plan and manage the event or activity that their committee supports. This could include event planning, coordinating with an outside vendor, communications, and managing money.